Read more... 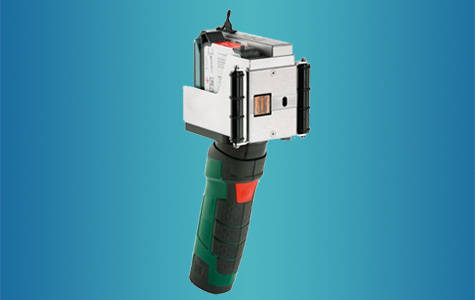 The IP-JET HP MK2 inkjet printer was specially developed for use in harsh environments with high exposure to dust and moisture. 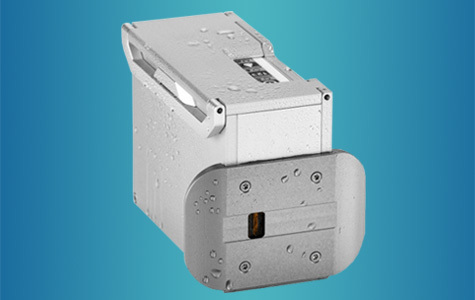 Unlike many other printers on the market, the print head has excellent protection and requires no cover or dismantling during washdown. Read more... 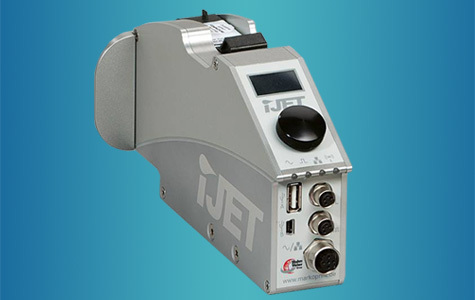 The Markoprint iJET high-speed control system is small, compact and with many possibilities for interlinking. Special features: Unlike other coders, the entire control technology has now been incorporated in the print module for the first time. In this way, iJET creates novel highlights in terms of integration and flexibility. Read more... 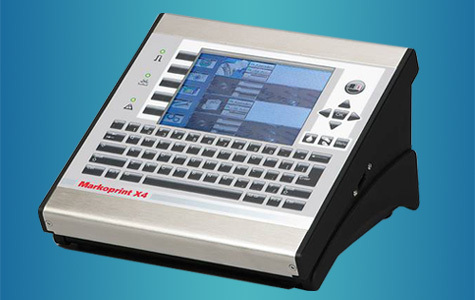 The intuitive input unit of the new high performance Markoprint X4JET plus Touch print controller is a boost to operator convenience. 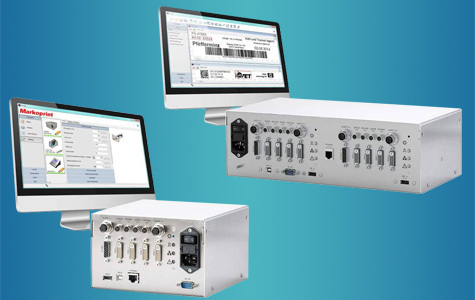 All system parameters can be entered easily and quickly, to be stored and called up later. 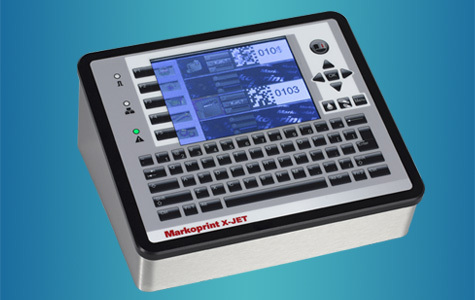 Markprint X4JET plus Touch is an intelligent high-speed control system for demanding marking applications. Read more... 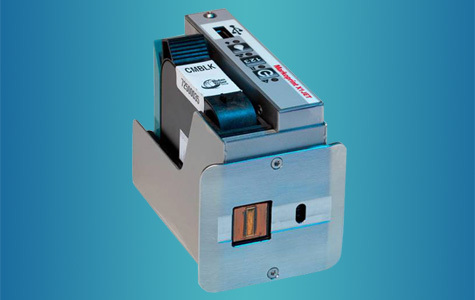 The compact and robust controllers XB4JET and XB8JET are used to control the inkjet printheads for product marking solutions. 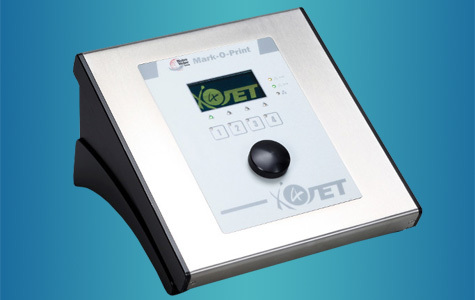 All four Markoprint printing technologies are supported. Printing on up to two production lines with the XB4JET and up to four production lines with the XB8JET.